Well, it’s that time of year and my 2013 season starts in a few short weeks! 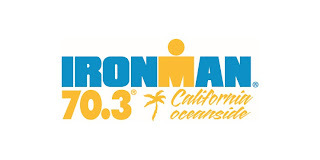 Ironman 70.3 California is my first race of a long season of challenging races ahead for 2013. Coming off of Ironman Arizona was the best I have ever felt. My Arizona preparation could not have gone any better than I wanted. Training was excellent and the race could not have been any more perfect than planned. After Arizona It was nice taking a break from training and just enjoying riding, swimming and running with no purpose. 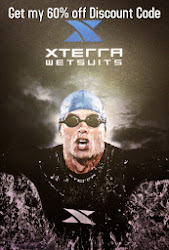 I took a few months off with my sights set on Ironman 70.3 California 2013. 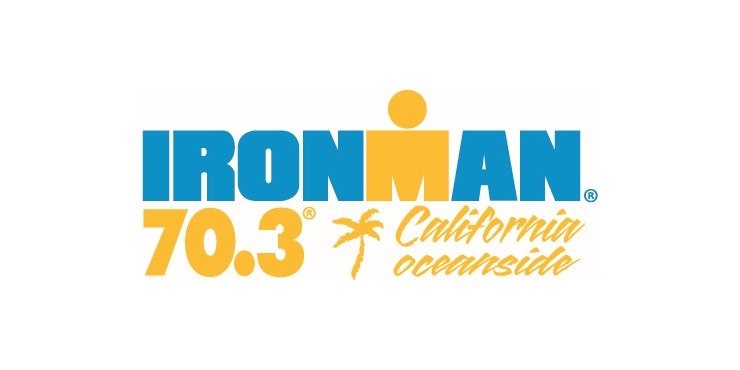 This year’s preparation for Ironman 70.3 Oceanside has been a bit of a challenge. I had a significant bike crash that delayed my training a few weeks. Shortly after recovering from crash I started training at a low level but soon got side lined again with a short bout of the flu that resulted in more lost training time not to mention the stress of trying to replace my bike that I just now got with four weeks until race day. This year is the first time I have dealt with some “burn out” and “boredom” during training. It’s difficult and challenging to train for these long distances while having other obligations such as family and work. I usually train twice a day for a total of three to four hours and additional long hours on the weekend. I think what has helped me get through burn out is a little rest, a support system, creative ways to train and putting things in perspective. I sometimes question if what I am doing is worth it, if I am reaching my goals, or making any impact raising awareness for clubfoot deformity? I have to think about why I race to bring me back down to reality. When I think about my son and others with clubfoot it makes getting up early an easier thing to do. I could not do it with out my sponsors as well. This season is going to the best season yet. Raising awareness is a wonderful fulfilling part of my life and this is what keeps me moving. This year I have a wonderful group of people and sponsors behind me that continue to support me as an athlete raising awareness for the clubfoot deformity. I am excited this year and with the support I have I hope and expect to see great things this season.